As technology continues to evolve and advance at exponential rates, businesses are forced to do the same. Adopting the latest information technology solutions lends companies a competitive advantage. However, many of the products and systems being implemented and deployed among organizations are new and unfamiliar. The IT and tech companies that develop and sell these cutting-edge products and applications have a responsibility to also provide the proper training materials and documentation to accompany them. Making sure users have access to information on how the system works and how to safely and securely implement, integrate and use it, is a must. A business can have the best product on the market, but if users aren't able to understand its purpose and functionality, it won't be of much help. Because more organizations are moving processes and operations online, training content and documentation materials should do the same. Transitioning to a new technology or system is going to go a lot smoother if end users have access to the right training documentation, guidelines and policies. If the manuals or programs are difficult to find, understand or navigate, it leads to frustration - and makes it less likely the information will be consumed and applied as it should. Poor documentation methods can lead to safety or regulatory violations. For example, in industries that are highly regulated, adhering to proper policies and procedures is a must to ensure compliance. Furthermore, low-quality, ineffective training materials can result in users overlooking essential features and failing to notice, let alone heed, critical security protocols and measures. Giving users the tools and information they need to properly implement the application helps fuel the success of the product. So how should organizations go about their content development and delivery? "New products and systems are of little use without proper training materials." Enhancing the user experience to make the content simple to access, understand and learn ensures the customer derives the most value out of the product. This is why it is highly recommended that companies take a digital-first approach to their content strategy. There are a number of advantages from the business standpoint as well. For example, companies can reduce costs related to printing and mailing materials, reuse and repurpose legacy content and produce high-quality training materials that are interactive, engaging and optimized for multichannel delivery. Being able to seamlessly update and deliver content to users in a timely manner is critical - especially for IT and tech companies that release product upgrades and system/product changes. Therefore, leveraging a scalable, responsive platform for digital content creation and delivery that can be updated on an as-needed basis saves both time and money. Training materials that are online are more convenient and effective. 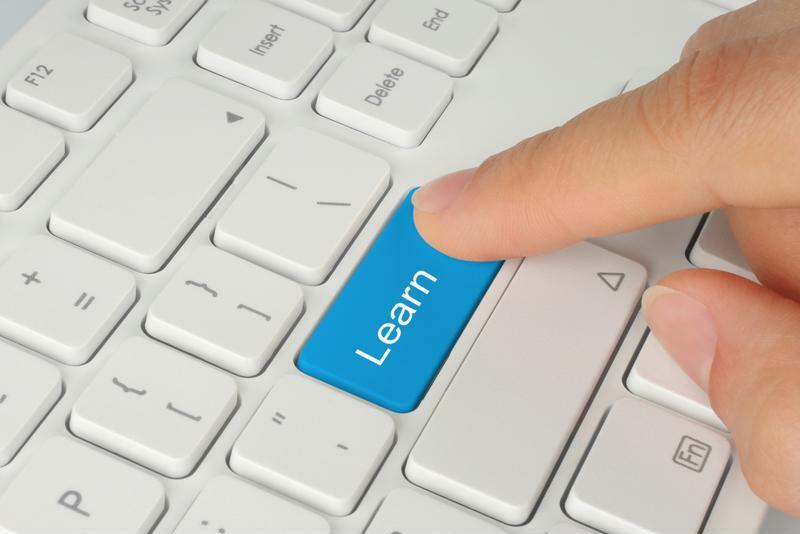 Delivering training materials through eLearning formats has become incredibly popular, thanks to its ability to reduce costs, improve engagement and enhance customization and flexibility. However, when it comes to imparting information on users in this ever-evolving world of technology, successful training programs need to be about more than simply putting the materials online. To really take digital content to the next level, a number of interactive technologies, media and features should be incorporated, such as gamification, video, audio, etc. Furthermore, it is crucial to develop content on a platform that guarantees seamless translation across all devices, channels and operating systems. This is why it is also recommended that companies use open source architectures and HTML5. Some organizations lack the in-house resources needed to effectively develop and manage a digital content strategy for their training materials. When this is the case, it is important to partner with a provider that can ensure continuous, cutting-edge solutions and expertise. At the end of the day, no matter how disruptive or valuable a product or system may be, it is of little use unless it's paired with the right training and documentation. Businesses that want to maximize the value of their solutions will be better suited to do this when they leverage innovative digital content development and delivery services.